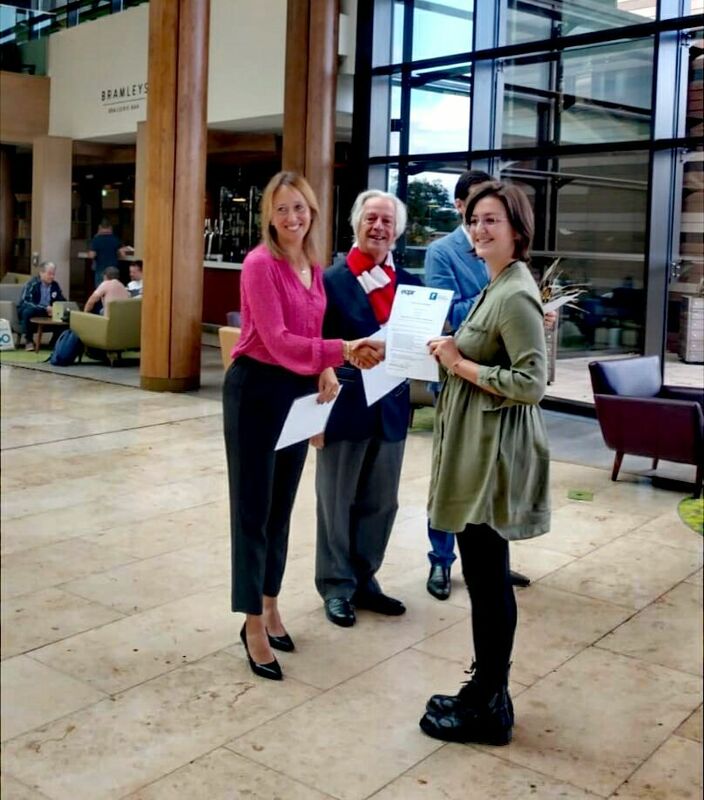 Marta Gallina was awarded the 2018 Party Politics Prize for the best paper presented at the ECPR Summer School on Political Parties. In 2018, the Summer School was organized by Fernando Casal Bertoa and Cees van der Eijk at the University of Nottingham. Marta was awarded the prize for her paper ‘Abilities, opportunities and motivations in comparative perspective: A study of the determinants of political sophistication’ (see below for an abstract). Congratulations Marta! In this paper, I aim at advancing existing knowledge on political sophistication’s predictors. In so doing, I define sophistication as ‘opinion constraint’ and I propose a new measure based on regression’s residuals. First, I regress people’s opinion constraint on three individual characteristics, i.e. abilities, opportunities and motivations of being sophisticated. Then, I test whether the macro-political constraint has an impact on citizens’ constraint, net of other individual variables. Lastly, I investigate what individuals are more sensitive to contextual variations. The analyses rely on data from the 2014 European Election Study. Results suggest that abilities and motivations have indeed a significant effect on sophistication and that constraint at the contextual level is actually able to strengthen people’s opinion constraint. Moreover, findings show that those who are exposed to political news and well educated are sensitive to the effect of the context. This content has been updated on 6 November 2018 at 6 h 29 min.